A surge in the quantity and complexity of Improvised Explosive Devices (IEDs) has led to a marked increase in casualties among civilian populations, United Nations peacekeeping personnel and humanitarian responders. 2017 saw more than 14.000 recorded IED-related deaths and injuries in nearly 50 countries. Over 40 dead and 80 more injured in an attack in Kabul as recently as November 20th. 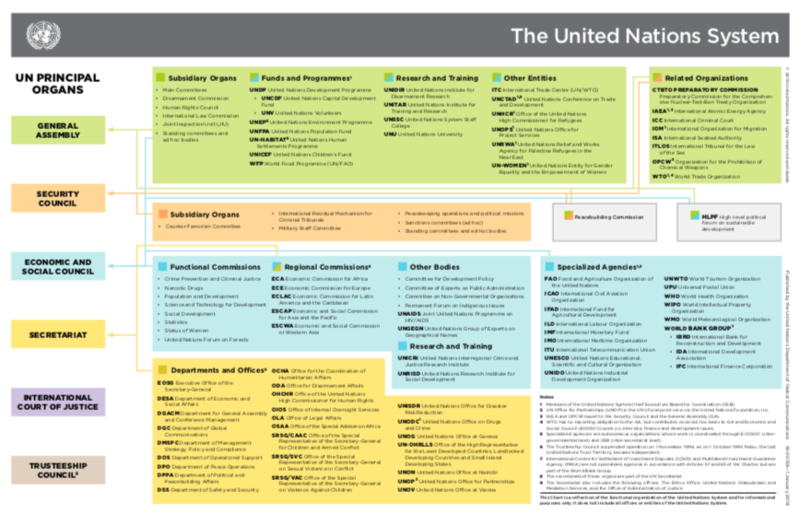 The asymmetric nature of many modern conflicts and their increasingly urban nature suggests that this trend is likely to maintain its current course, increasingly hindering the UN’s ability to deliver mandates, obstructing humanitarian responses, weakening stabilization efforts and disrupting the provision of education, healthcare and governance. The urgency of the issue is further impressed upon us by the SG in his agenda for disarmament, in which he resolves to strengthen the whole-of-system approach to counter IEDs. Member states have addressed the issue through resolutions in both GA and SC, for instance GA resolution A/73/156, was directly adopted to address the threat posed by IEDs. The Kingdom of the Netherlands and UNMAS are committed to reduce the impact of IEDs. The Kingdom strongly supports the SG’s Action for Peacekeeping agenda, and in line with the recommendations of the Cruz report, promotes successful threat mitigation of IEDs to improve effective peacekeeping. But what is this threat of IEDs exactly? How can we UNderstand their devastating impact, far removed from the battlefields where they are in use? And what can we do to mitigate the threat of IEDs to help save the lives of civilians and of our Peacekeepers? Immerse yourself in the world of IEDs by joining the “UNderstanding IEDs” workshop organized by the Kingdom of the Netherlands and UNMAS, and find out all there is to know about IEDs and their impact: Chiefs of Operations from three UNMAS programmes and a Dutch MINUSMA Task Group Commander present the operational IED threat mitigation challenges that they face in the field; virtually log into the IED threat environments of Iraq, Mali and Somalia; delve into virtual reality to see the IED components in a post-blast scenario; experience challenges, think about solutions, and ask our panelists how they would handle such situations. 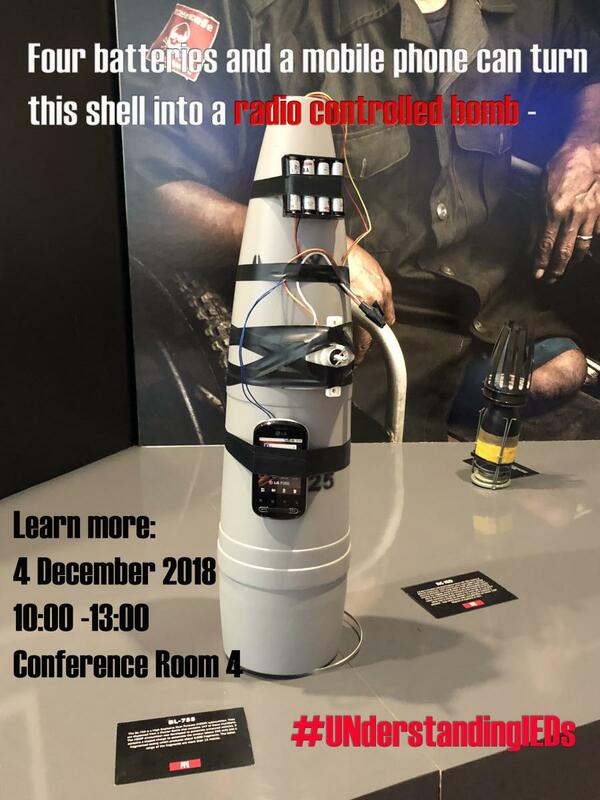 To conclude get a “hands on” experience by searching, detecting and rendering safe IEDs, as they are found in UN high-IED-threat environments.